When you first begin recycling, you feel accomplished with each and every piece of plastic, glass, and cardboard item you place in your recycling bin. As you recycle more and become more conscious of your efforts, certain questions begin to pop into your head. 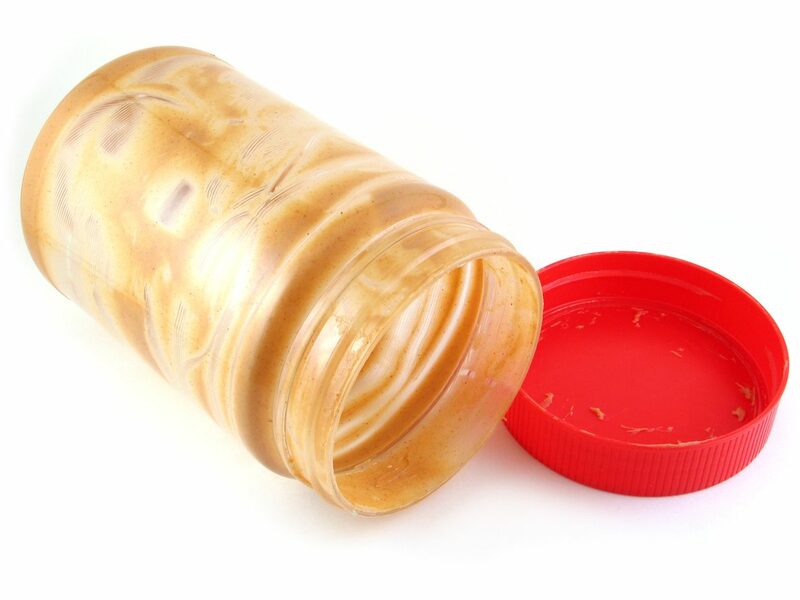 When it comes to glass, don’t drive yourself crazy if you forgot to remove the lid on a jar you just recycled. The world won’t end! When glass is recycled, it’s actually crushed down into pieces. Afterward, it’s sorted and any non-glass pieces are then removed. You’ll be helping your local recycling center if you remove the lids from glass containers — but it’s not a big deal if you forget from time to time. Unlike glass, plastic does require you to put the extra effort in. It’s important that you remove lids and throw them out before tossing the plastic container in the recycling bin. You’re probably wondering why since most lids and caps are also made from plastic. Well, many lids are made from a different type of plastic than the containers they’re attached to. They usually have a higher melting point and can ruin the entire load of plastic that is trying to be recycled. Remember to always unscrew the lid or cap from your plastic containers before recycling. However, you can leave the plastic ring around bottles (a small amount of plastic isn’t as bad). If you have any questions in regards to recycling, trash removal, or dumpster rentals, please feel free to reach out to our pros at RWS! We’re here to serve the local Connecticut community as best we can! Unfortunately, most plastic straws are not recyclable.